As a sufferer of brain fog, you always feel a sense of mental fuzziness, forgetfulness, lack of clarity, and perhaps even a feeling of detachment. 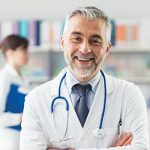 You may have tried a wide range of medication for brain fog to help you fight this chronic impairment of your mental capabilities, but to no avail. 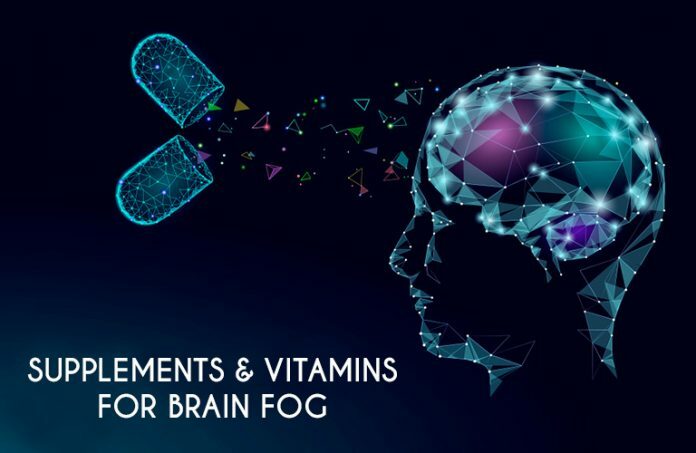 Well, what you need to do is first learn which supplements and vitamins for brain fog are really effective in treating mental fog, which is why we have prepared this article for you after a lot of research. 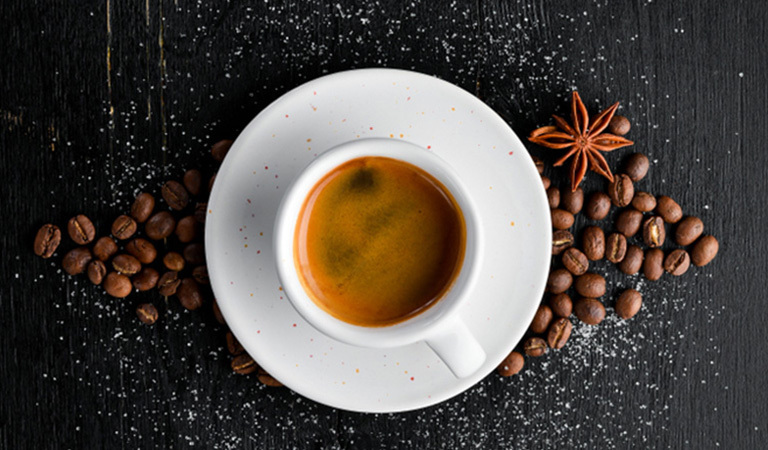 Caffeine is considered a powerful antidote to brain fog because of its instant stimulating effects, including better mental performance, concentration, and mood. Though different people have different caffeine tolerances, the recommended dosage is between 200 and 400 mg per day. It is also important to note that more than 500 mg of caffeine a day could actually worsen the situation. Of the different therapeutic properties of this widely cultivated tree, treatment for memory problems is a significant one. 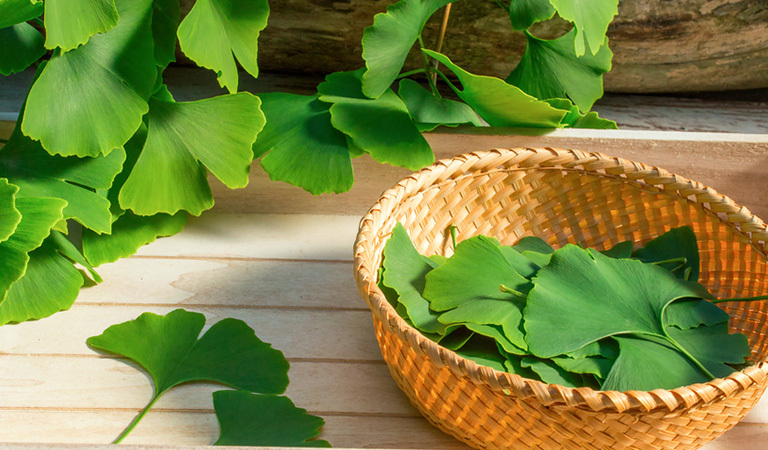 Ginkgo Biloba is known to increase blood flow to the brain and it was found that this supplement for brain health was able to improve the memory and thinking skills of the middle-aged volunteers. This fatty substance is called a phospholipid that protects and covers the brain cells and transmits messages between the cells. This can also help keep your memory and mind sharp. Though our brain naturally has this compound, it declines as we grow old. However, researchers found that people can take 100 mg of phosphatidylserine thrice a day for better memory and thinking skills. 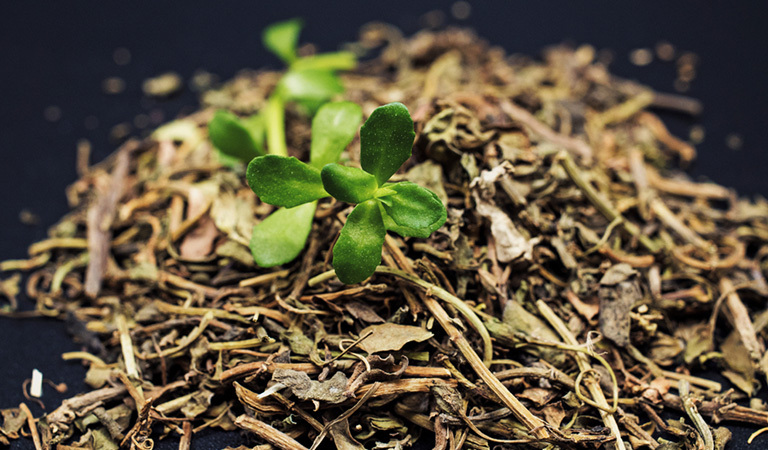 Rhodiola Rosea is a flowering plant that naturally grows in North America, Asia, and Europe. 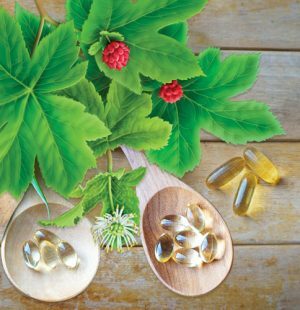 This supplement is often incorporated in Chinese medication for the purpose of promoting general well-being and the functioning of the brain. Researchers proved that it is effective in reducing fatigue that results in improved mental clarity. This organic chemical functions as a neurotransmitter in the human brain. For your info, a neurotransmitter is a chemical message that is released by the nerve cells for sending signals to such other cells as neurons, gland cells and muscle cells. You need 50 to 100 mg of acetylcholine supplement daily to improve your mental clarity, focus, and cognitive function. This is an antidepressant that is a major donor of methyl in the brain and it has few side effects. This compound seems useful for enhancing brain function of people suffering from major depression. You can also take it in tablet form to help you tackle foggy head. 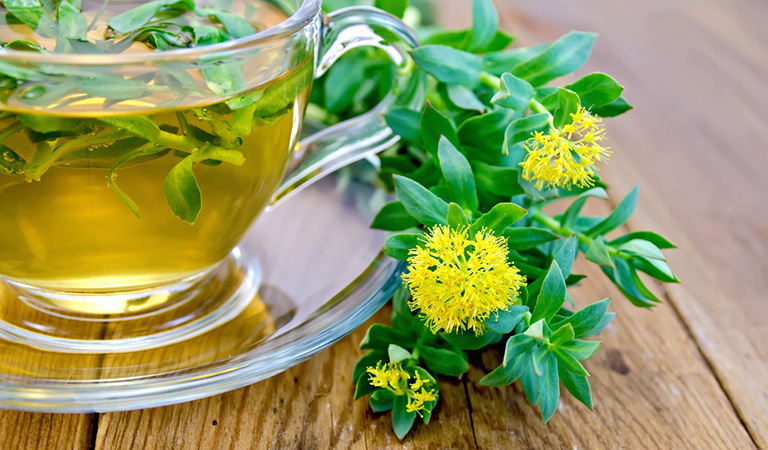 This is also an herb commonly used for improved memory and brain function, as well as thyroid health. 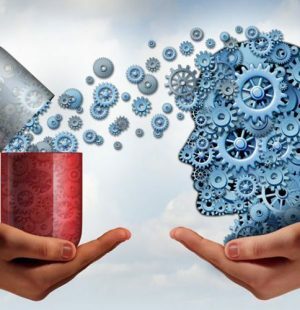 This compound has the ability to help both healthy people and elderly people with poor brain function have improved memory function and thinking skills. For the treatment of brain fog and other cognitive disorders, you will have to take 300 mg of Bacopa Monnieri per day for around six weeks to see any positive results. 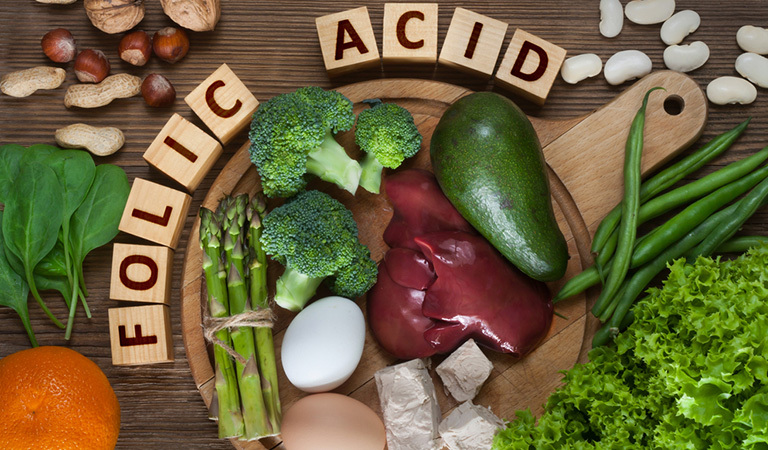 Folic acid is a B-complex vitamin which is essential for the functioning of the brain and its deficiency could even result in cognitive impairment. To avoid brain fatigue, you can combine folate with other B-vitamins. 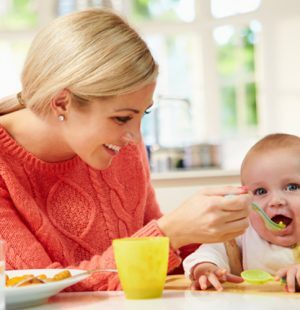 The recommended dosage for folic acid is 400 mcg per day for healthy adults. 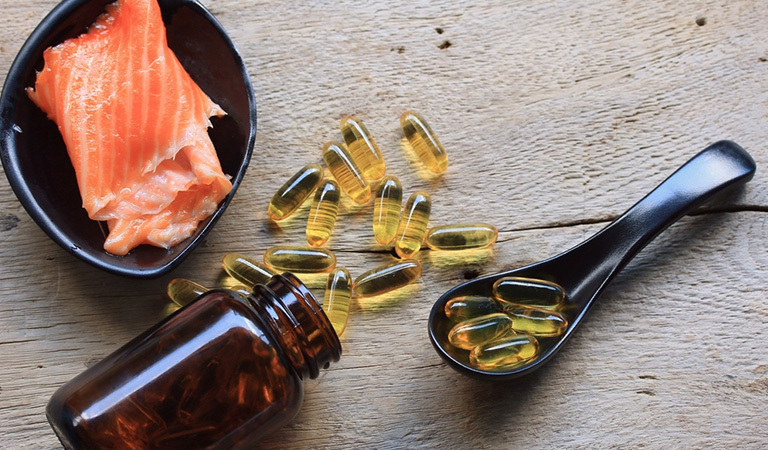 Fish oil is a great source of two specific types of omega-3 fatty acids – eicosapentaenoic acid (EPA) and docosahexaenoic acid (DHA). 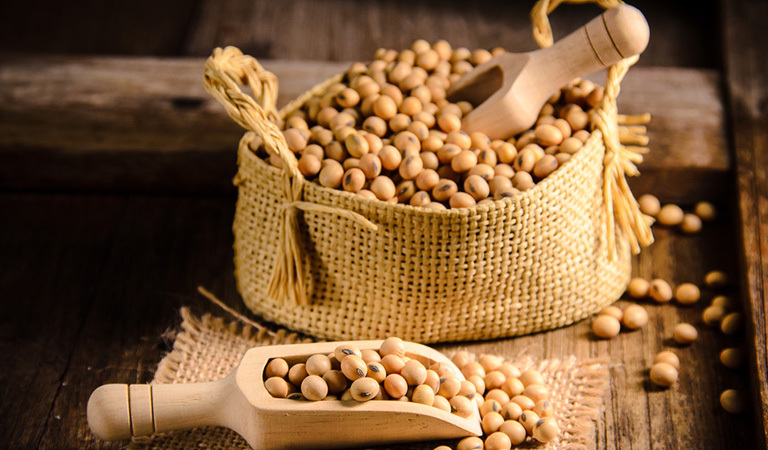 They have a number of health benefits that include enhanced brain health. 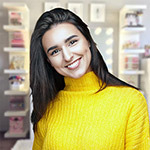 DHA can help maintain the function and structure of the brain, and improve memory, thinking skills and reaction times in those who took DHA supplements. On the other hand, EPA has been linked with improved concentration and mood, and it possesses anti-inflammatory effects to keep the brain protected from aging and damage. You can eat two servings of oily fish every week to get the recommended dosage of omega-3 fatty acids. 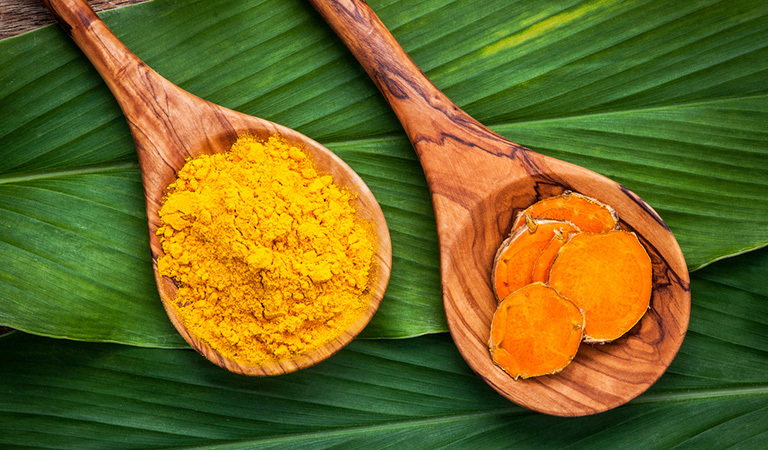 An active ingredient of turmeric, curcumin can boost brain-derived neurotrophic factor, improve brain function, and reduce the risk of brain diseases. Brain-derived neurotrophic factors or BDNF are growth hormones that can help neurons form new connections. 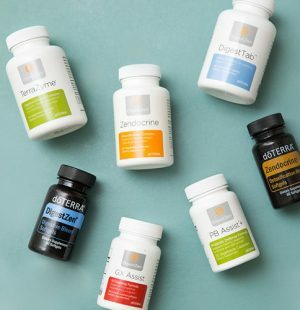 Suggested dosages for curcumin to fight brain fog range from 80-500 mg per day. This antioxidant has the ability to stop the weakening of the hippocampus region of the brain, a vital part related to memory. It also prevents mood dysfunction and reduces glial action. 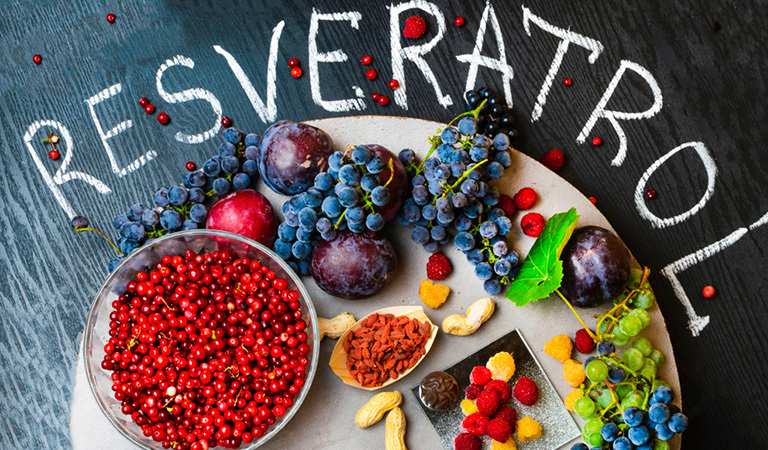 Resveratrol can be found in the skin of peanuts, blueberries, mulberries, raspberries, and grapes. If you are a healthy adult, the recommended amount of resveratrol for you is 200 mg per day and you will have to continue taking this supplement for 26 weeks to experience improved memory. Alpha GPC is a natural choline compound present in the brain. It supports brain function by increasing the secretion and synthesis of acetylcholine. It also supports memory, regulates mood, helps in faster learning, and combats fatigue. You can take 200 to 250 mg of Alpha GPC every day to see the positive results. 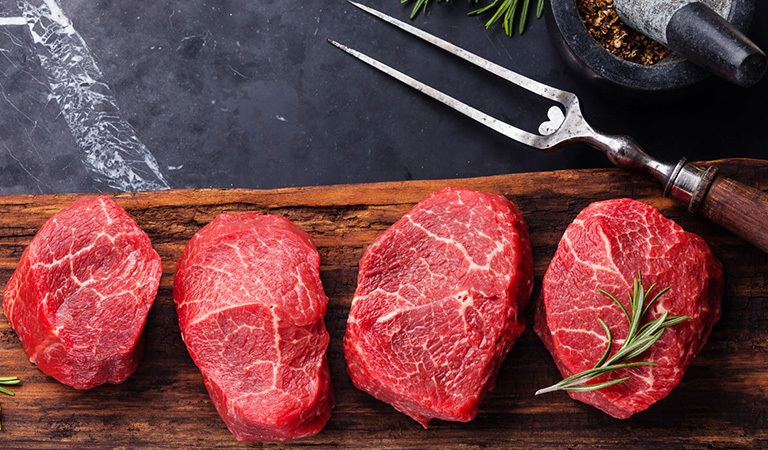 Acetyl-L-Carnitine, an amino acid the body naturally produces, is essential for your metabolism and energy production. But it can also help you fight brain fog and other mental conditions like age-related memory loss, anxiety and depression, Alzheimer’s disease, and thinking issues related to damaged liver, Lyme disease and alcoholism. 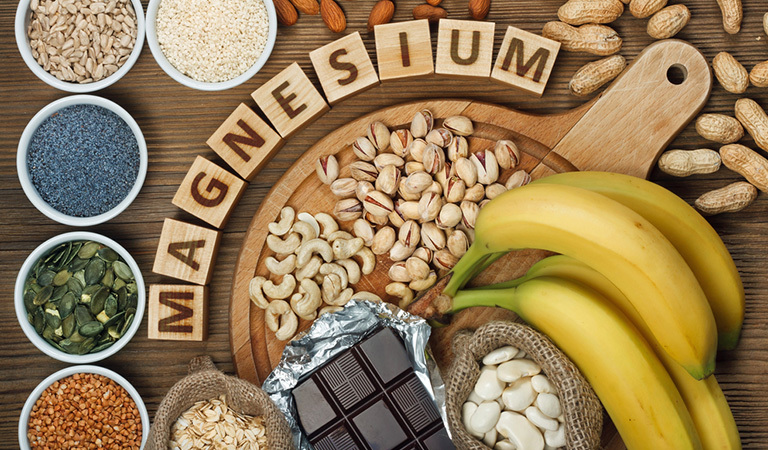 Magnesium is a crucial chemical element for the body and brain. It allows neurotransmitters and other brain chemicals to communicate effectively. The lack of magnesium in the body could result in body aches, brain fog, and poor concentration. It is recommended that you take 400 mg of magnesium every day to fight brain fog and other brain fog symptoms. 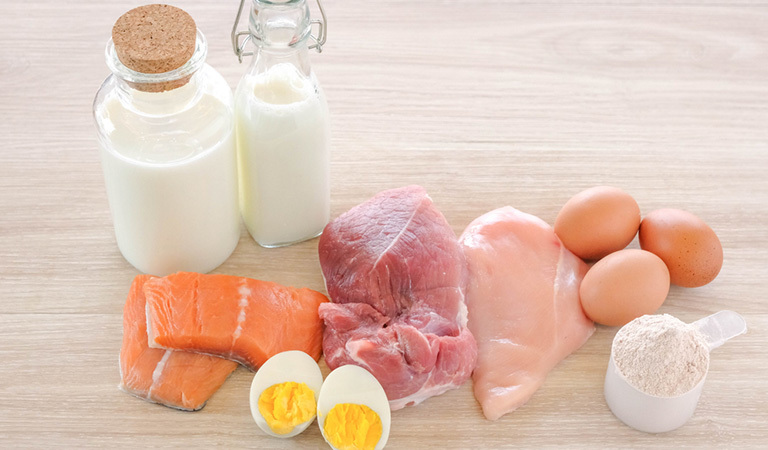 Creatine is an organic compound naturally found in the human body and eggs, fish and meat have high concentrations of creatine. 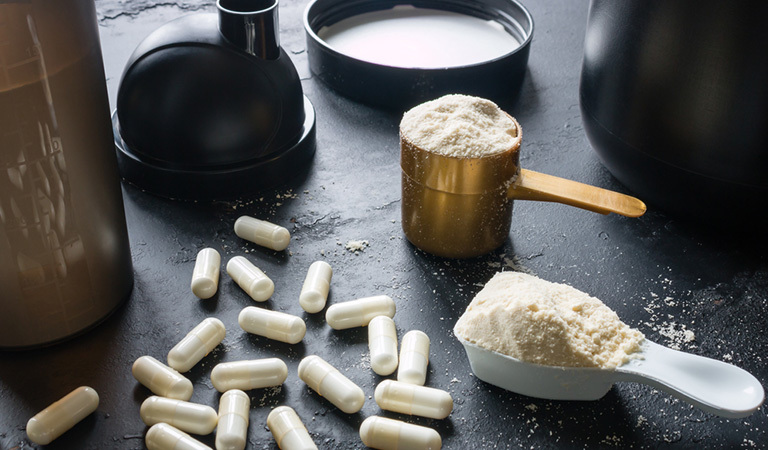 It has been noticed that vegans who took creatine supplements performed much better on a memory test (25% to 50% improvement to be exact) than those who did not take any creatine. Remember that your condition won’t get away overnight. If you are wondering how long does brain fog last, it varies from person to person. Generally, the time duration is between several days to several weeks. The symptoms of brain fog just come and go in most cases. 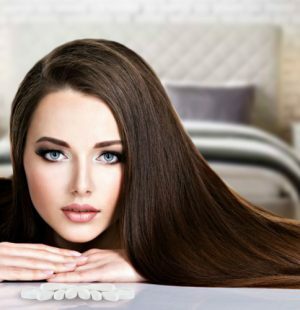 Try to stay calm, follow the above tips, and take the right medication to avail the desired benefits. You will definitely be able to clear your mind with improved concentration sooner than you thought. 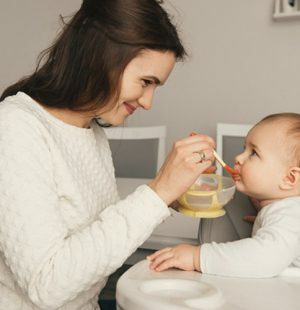 Previous articleBest Milk Alternatives for Toddlers that Your Kids Will Surely Love! 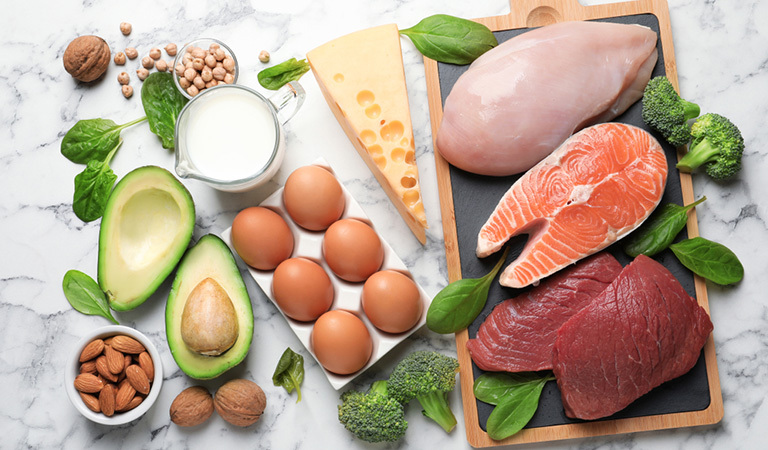 Next articleTreating Brain Fog: What Foods to Eat and What to Avoid? © 2019 Copyright Supplemania. All Rights Reserved.